We are thrilled to announce that Dasovic-Neil Coaching have selected VOLO Athletics as their exclusive soccer ball and equipment supplier. 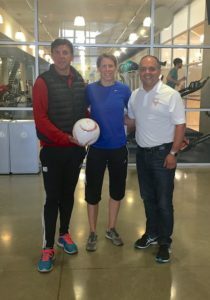 Canadian soccer veterans Nick Dasovic and Andrea Neil have launched their elite coaching business, Dasovic-Neil Coaching, in collaboration with On Field Clinic. Recently VOLO Athletics had the distinct pleasure of sitting in as they ran some training exercises at Fortius Sport Excellence Centre. 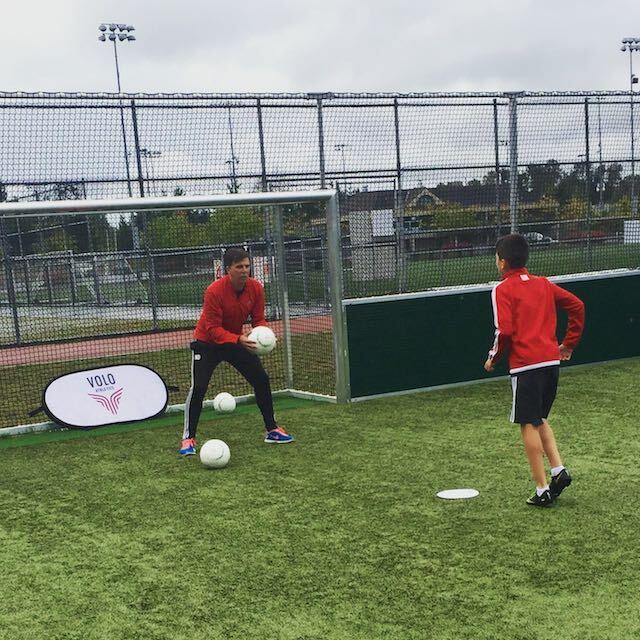 Dasovic and Neil test drove VOLO’s Fairtrade Certified and FIFA Approved Pro 4 Match Balls during some drills and were pleased with the touch, weight and response off the foot. VOLO Athletics is honoured by the opportunity to work with Dasovic-Neil Coaching and look forward to continuing the relationship.